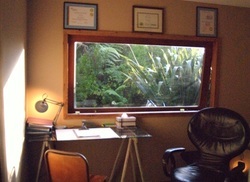 I am a Mind Coach and therapist based in West Auckland, because I chose to live in the beautiful Waitakere Ranges of the West Coast. I trained in NLP because, once I became aware of the knowledge and experience that NLP worked so well in my own life, it seemed only natural to study and share its simplicity and effectiveness with others. I am originally from the UK, having started my life with a technical trade. Two years after I finished the apprenticeship in the petro-chemical industry, I landed in Algeria on my first overseas contract into what seemed like total chaos. 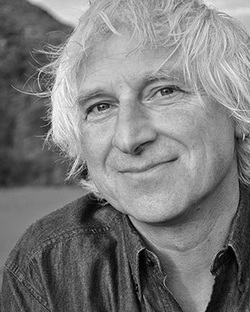 The intense experience set me off on a life of travel, variety and enquiry. 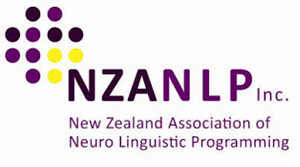 Many years later I learned of NLP whilst I was in another country. I was working as a Manager for a multi-national company, having worked my way up through many different positions and industries by learning how to transfer skill sets and communicate successfully, at many levels and with very different types of people. I immediately recognised that I had been successfully using some NLP techniques throughout my life, though not consciously aware that any processes were being followed. 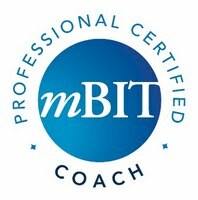 I've also trained in hypnotherapy, as well as being qualified as an mBIT coach and trainer. Imagine being consciously aware of the processes that you go through all the time, knowing the ones that help you and the ones that hinder you. Then having the choice of change so that you can see, hear and connect to the world, yourself and others, without filters or preconceptions.